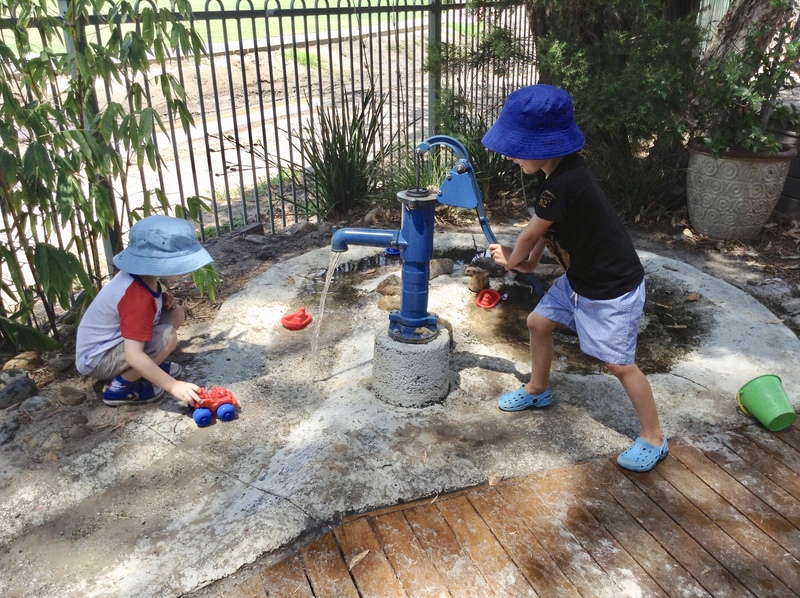 Jack and Jill is a local, government kindergarten situated in the quiet, leafy Bayside suburb of Beaumaris. 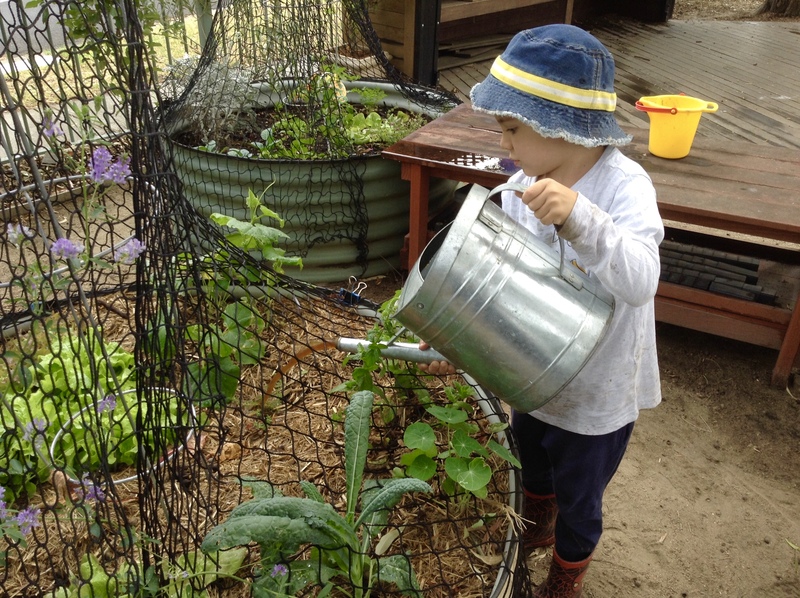 Both our indoor and outdoor learning spaces are outstanding and well resourced, having been purposefully designed to engage, challenge and delight your child while building their social, emotional, language, cognitive and motor skills. 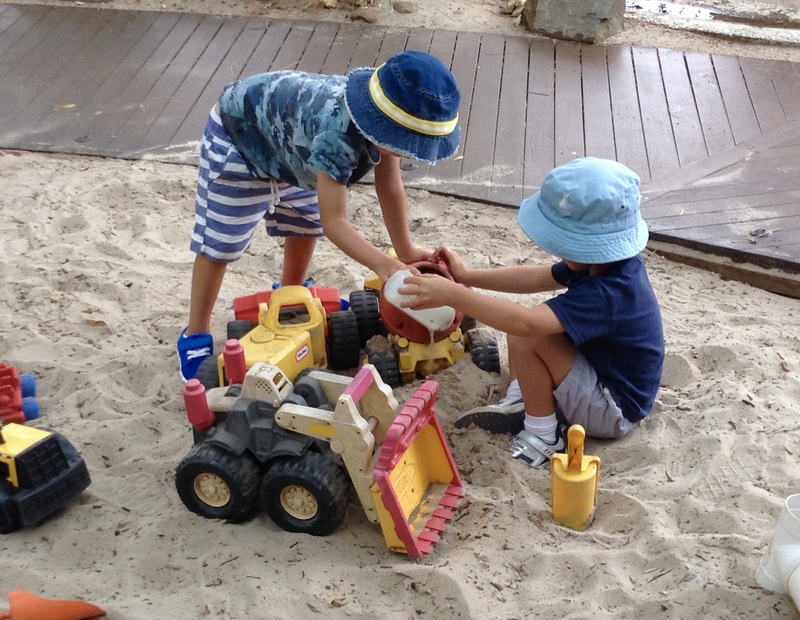 Outdoors, this includes a large playground and sand pit, veggie gardens, water pump, mud kitchen and construction pit. 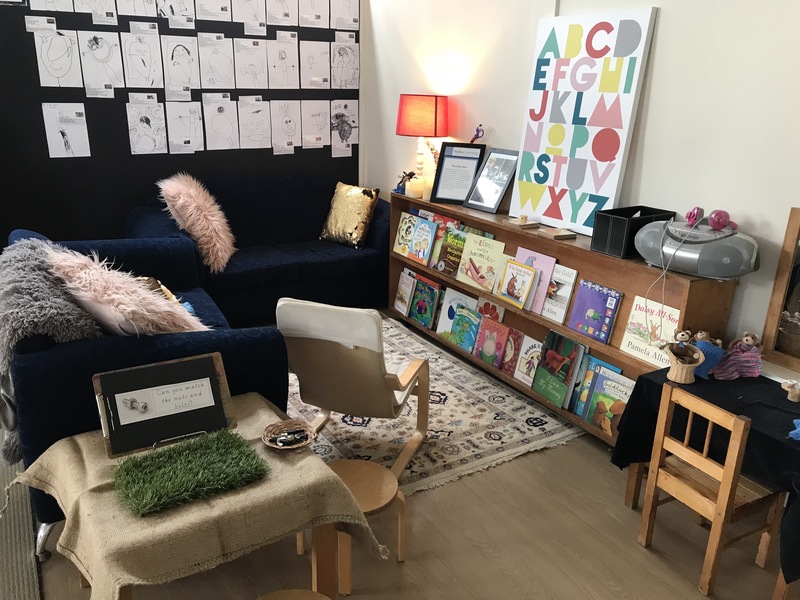 Indoors it includes play-based learning experiences that are set up daily by our educators to align with learning intentions and learning outcomes for the children across various areas including literacy, numeracy, sustainability and science. We also pride ourselves on numerous incursions and excursions throughout the year that expand on the children’s interests and learning. 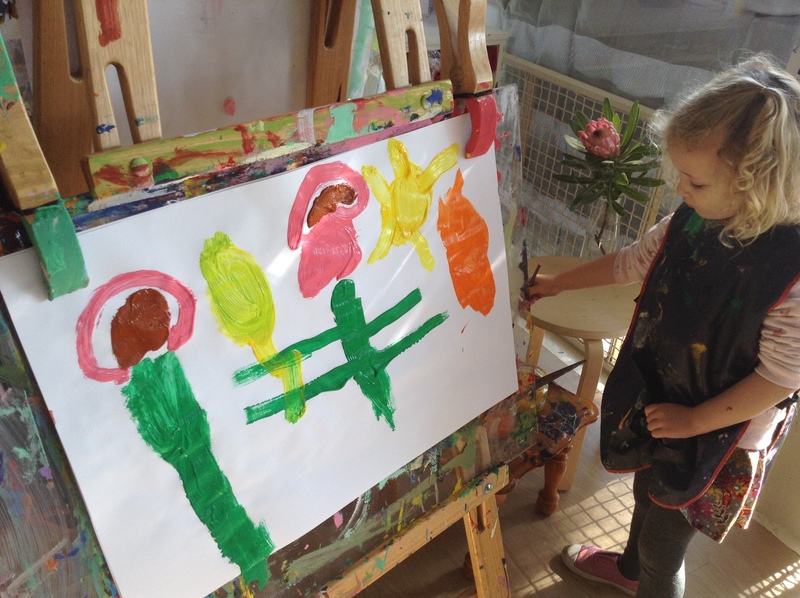 Our kinder program is further enriched by our specialist music and sports programs for the 4 year old group; these are run weekly by external, qualified educators and facilitators and all of this is included in our fees. 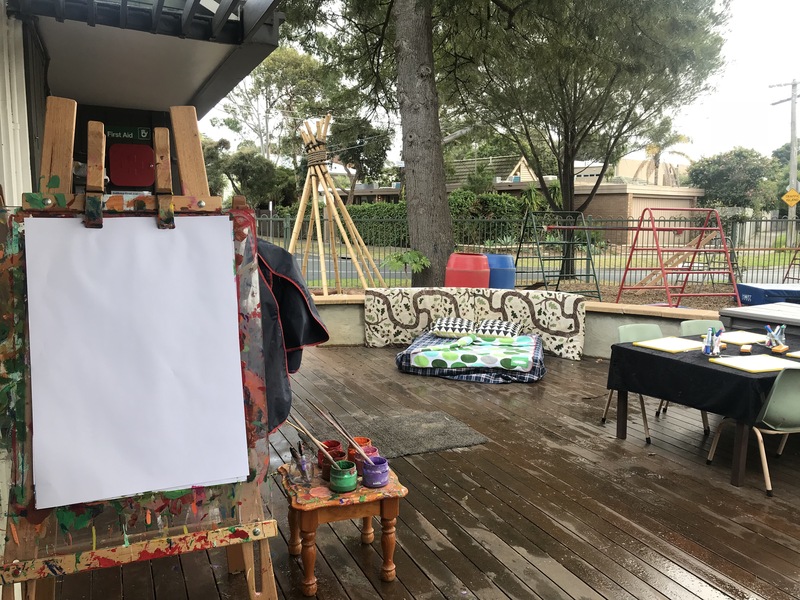 We invite you to meet our wonderful children, passionate educators and happy parents and experience for yourself this truly unique community Kindergarten where our focus is ensuring every child has a positive start to their educational journey. We welcome you and your family to visit us for our 2019 Open Day. Sunday 31st March, 9-11am. As of Term 2 children from the Junior and Senior Group have the option of 4 hours of extra weekly fun with our extended care program. At Jack and Jill we promote healthy eating, wrapper free lunches and a safe environment for children with food allergies.